Ladders spoke with Robert Half District President Richard Deosingh about the poll. 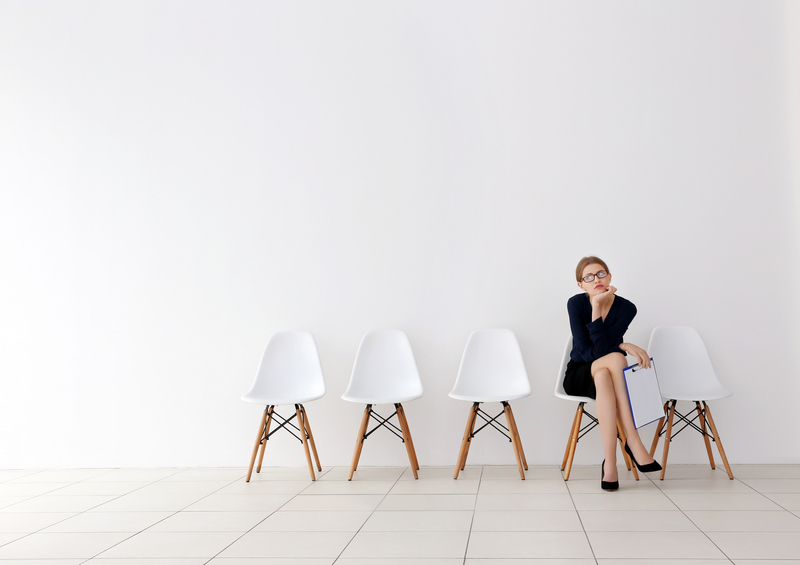 In a worker’s market, the perfect candidate isn’t always available. You don’t have to painstakingly make sure you check every box, making sure you meet nearly all of a job’s requirements before applying for the job you want – not in this market. A new poll by Robert Half shows that 78% of workers would apply for a job if they don’t match all of the qualifications. Meanwhile, 42% of the resumes companies receive are from candidates who don’t meet skills requirements. That’s not a bad thing: 62% of workers have been offered the job even when they didn’t meet all the requirements. Ladders spoke with Robert Half District President Richard Deosingh about the poll and how it highlighted the current “skills gap” – in a worker’s market, the perfect candidate isn’t always available. Companies are willing to hire someone who doesn’t match nearly all the requirements – and they’re willing to train. 84% of employers are either “somewhat open” or “very open” to hiring and training someone who lacks the required skills, according to the poll. The poll’s responses are from over 300 HR managers at U.S. companies with 20 or more employees, and over 2,800 workers 18 years or older, employed in offices in 38 major U.S. cities. Here’s how to use it to your advantage and vault your way into your next job. Look at the job listing’s language. When a candidate is applying, there are ways to tell which requirements are hard-and-fast and which are more of a wishlist for a perfect candidate, Deosingh says. “It all depends on how the job description is written,” he says. If the listing says a qualification is “preferred” versus a “must,” that’s something to pay attention to. Mind the gap. Be realistic. When it comes to that 78% that would apply for a job that they’re not totally qualified for, he says, there are ways to do it strategically. “They have to be mindful that the gap isn’t so big that they can’t overcome it,” Deosingh says. In short, it’s never been a better time to apply for a job that’s a bit of a stretch, and the odds are in your favor. It’s your moment. Go forth and apply. Should You Apply For the Job If You Think You're Not Qualified?